Sifu Michael Paler has over 32 years experience in Chinese Martial Arts with a focus on Tai Chi and various Qigongs. He currently lives in Colorado where he teaches daily classes and workshops at the Tai Chi Association of Colorado Springs. In addition to teaching daily classes, he also instructs Colorado College students who are a part of the Catamount Mountain Campus Program with emphasis on ecological stewardship through exploring the complex interactions between human and natural systems — using Tai Chi methodology. Sifu Michael also acts as an Olympic Coach and teaches Tai Chi techniques to U.S. Figure Skating hopefuls at the U.S. Olympic Training site in Colorado Springs. 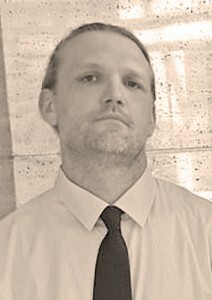 Michael is know to be a gentle and patient teacher and a kind and compassionate person. Currently he spends all of his time and resources researching, studying, and teaching Imperial Yang Family Tai Chi in the Colorado Springs community as well as across North America. Michael teaches Imperial Yang Family Tai Chi as it was taught to him by his Master Wei Xilan and his martial 師叔 Shishu Dr. John Fung, both disciple’s of Master Wei Shuren. Sifu Michael Paler is also available for private lessons and workshops. Beginner to Intermediate Level Students learn the body mechanics of the structured Yang Cheng Fu Large Frame Form “also known as the 108” of Yang Style Tai Chi. Intermediate to Advanced Level Students learn the Middle Frame of Yang Family Tai Chi (also known as Old Six Roads) This authentic, private Yang Family form is known as “the secret transmission of Yang Jian Hou” and is exclusive to Imperial Yang Family Tai Chi. 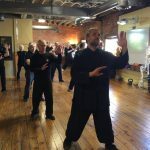 This structured system includes Jibengong (basic skill training); Kaimengong (gate opening methods), Forms, Tai Chi Neigong, and more — for both health and self-defense. The main emphasis is harmonizing Shen, Yi, and Qi to nourish the body and mind for developing a healthy vitality, as well as for learning a functional and effective self-defense system. Since 1999, Shifu Michael has been teaching internal martial arts such as Tai Chi and Qigong in the Colorado Springs community. 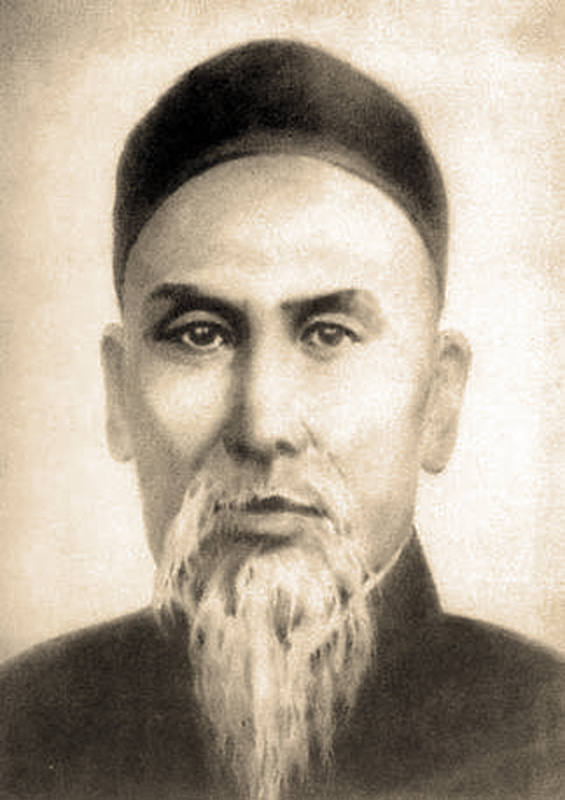 Yang Lu Chan (1799 – 1872) 1st Generation (Creator and founder of Yang Family Tai Chi Chuan). Yang Lu Chan also know as Yang the Invincible. 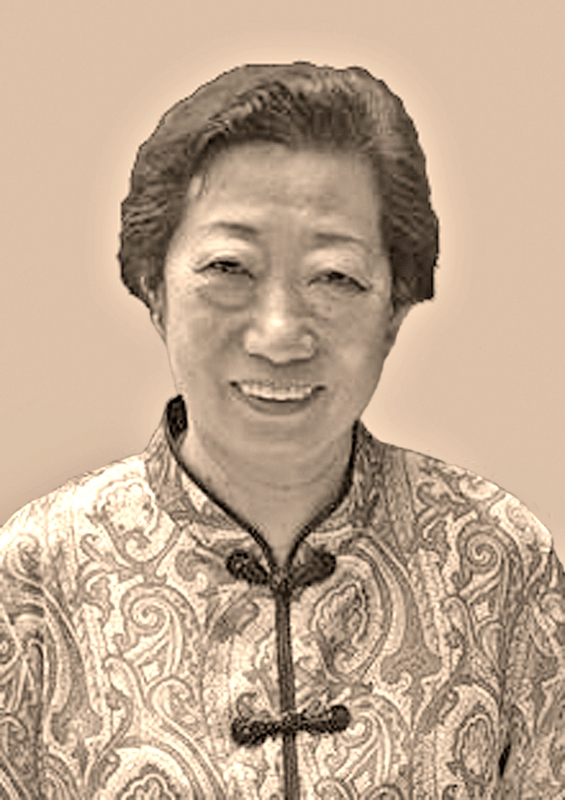 In 1850, Yang was hired by the Imperial family to teach Taijiquan to the Imperial Guard at Beijing’s Forbidden City. 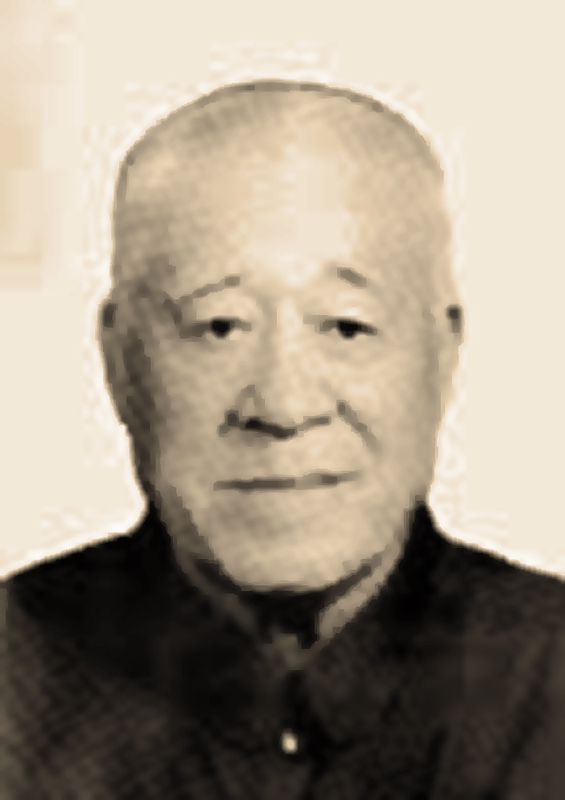 Great Grand Master Wong Yongquan (1904 – 1987) 4th Generation (Disciple of both Yang Jian Hou and Yang Cheng Fu) He was known for his soft Taiji skills. When he would issue power “fajin” if the person was going to fall he would catch their wrist to avoid injury. 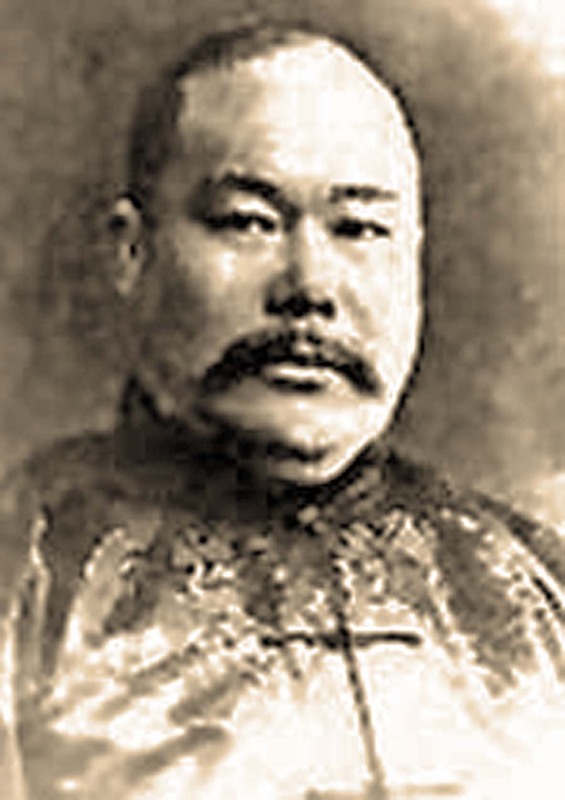 Yang Jian Hou (1839 – 1917) 2nd Generation (Son of Yang Lu Chan the Founder and father of Yang Cheng Fu). He was especially talented at issuing internal power. He practiced and taught “The Old Six Roads” Middle Frame Form also known as the secret transmission of Yang Jianhou. 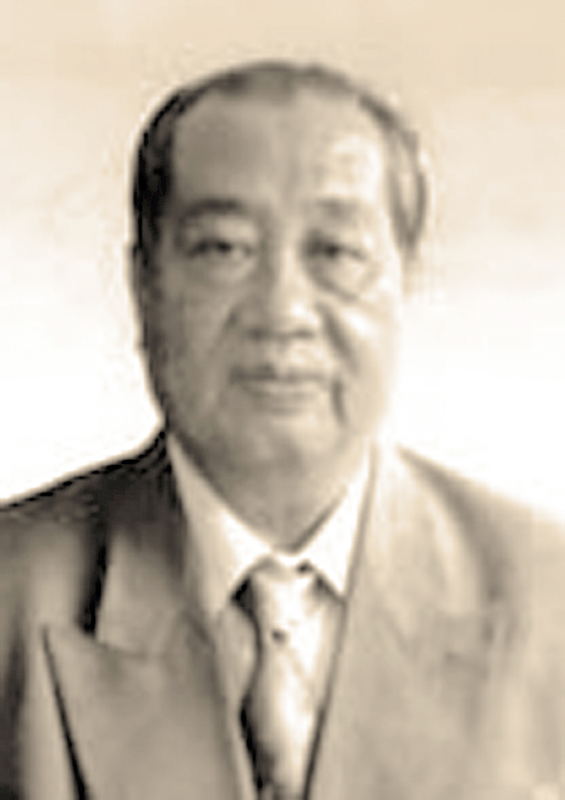 Grand Master Wei Shuren (1924 – 2013) 5th Generation (Disciple of Wong Yongquan). One of the qualities his disciples respected him most for apart from his knowledge, and his skill level was his sincerity and willingness to teach everything he knew holding nothing back. He will always be remembered as an honorable teacher. Yang Cheng Fu (1883 – 1936) 3rd Generation (Son of Yang Jian Hou and Grandson of Yang Lu Chan). He was famous for creating the well known Yang Family Long Form “108 Form”. 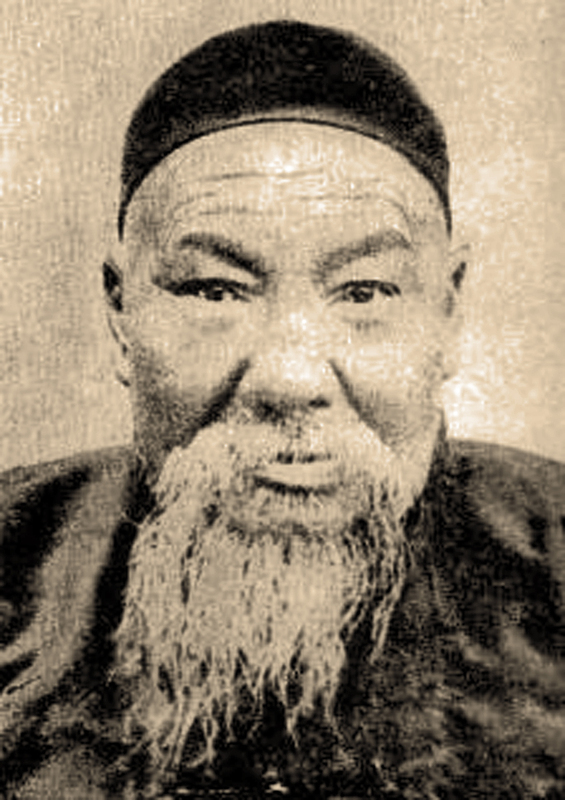 Yang Cheng Fu was among the first teachers to offer Taiji to the general public. Master Wei Xilan 6th Generation (Disciple of Grand Master Wei Shuren). 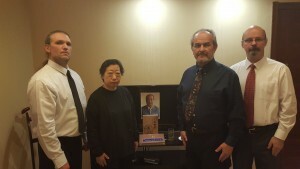 She received the complete transmission passed down all the way from Yang Lu Chan from her father Grand Master Wei Shuren. Master Wei Xilan possesses great knowledge and incredible internal power and skill, sharing freely with others as her Father did before her. Master Wei Xilan is greatly loved and respected by her disciples. Sifu Michael Paler 7th Generation (Disciple of Wei Xilan Imperial Yang Family Tai Chi). 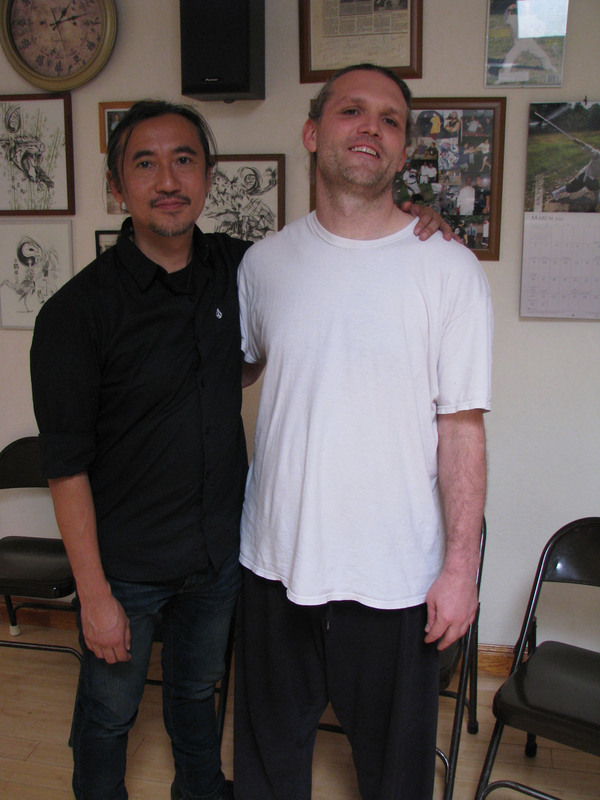 Sifu Paler has studied Chinese martial arts since 1982 and Yang Tai Chi since 1992. Michael has inherited his Master’s and Grand Master’s passion to share and spread Imperial Yang Family Tai Chi everywhere. The single most important, but often neglected, aspect of modern Tai Chi practice is learning how to manipulate the Shen Yi Qi. Shen can be translated as “spirit” or your “true self.” Yi is “intent,” and has two parts: the true subconscious thought process expressed by your true self, and the ordinary conscious thought process that you are aware of. Qi is the life energy, mainly the result of our complex physiology, which still requires ongoing scientific research. Tai Chi Quan works by bridging the gap between consciousness, the subconscious, and the physical body. As stated by the Tai Chi classics, the relationship between the Mind and Body is like one between the Emperor and his Ministers. When the Emperor issues a command, his ministers follow and carry out the order. While the Emperor listens to the Ministers and oversees the running of the country, the Ministers know how to perform necessary tasks and do not require micro-management by the Emperor. The Emperor looks after the Ministry, while the Ministry obeys the Emperor. Without The Emperor, the Ministers are lost, and without the Ministry the Emperor cannot carry out his wishes. From a health aspect, the mind regulates the running of the body, listening to it, guiding it, and resolving any conflicts. The body obeys the commands from the mind. From the combative aspect, the mind becomes fully aware of the capability of the body, commanding it while listening to it, and letting the body carry out tasks it is capable of. This is of particular importance in real fights. Flowery and complex techniques Never work in real fights. One must rely on instinctive and natural functions of the well-trained mind and body. This is what we aim for in the Imperial Yang Family Tai Chi System — not just empty movements, but the exact methods for utilizing Shen Yi Qi to unite the mind and body, in order to maximize function and harmony.